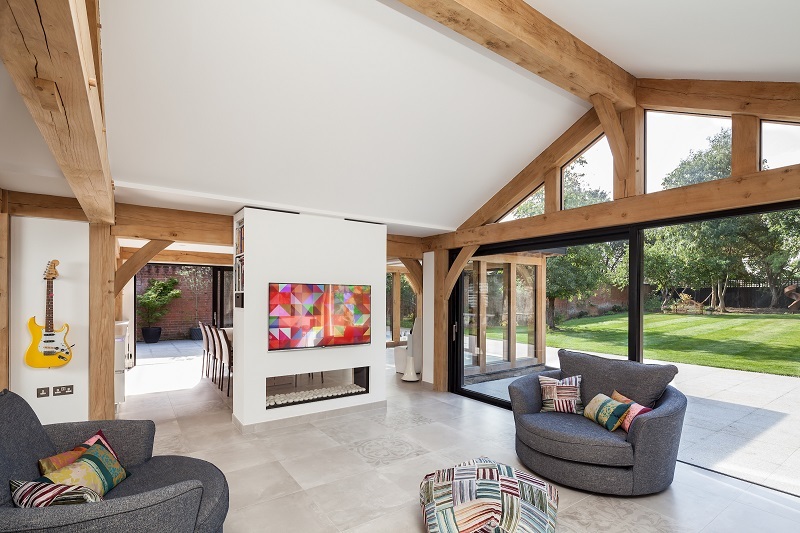 Kloeber UK Ltd offers homeowners and self-builders a range of bespoke glazing solutions, helping them select the perfect doors and windows for their unique projects. Their vast range of high-end products includes bifold, sliding and French doors and the award winning FunkyFront door, windows, rooflights and fixed glazing elements in timber, aluminium and alu-clad. Kloeber specialises in providing its clients with the full package, from the initial meeting and showroom visit to liaising with architects and builders involved in the project. They can also offer a detailed site survey to guarantee the perfect installation service, carried out by their own in-house fitting teams. 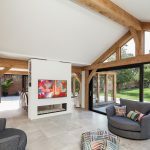 From their award-winning FunkyFront door to being the first company to earn Secured by Design accreditation for timber bifold doors, they have also gained recognition for providing a first-class, personal service. This has positioned Kloeber as an industry leader with a strong client base which includes self-builders, home improvers and leading architects.